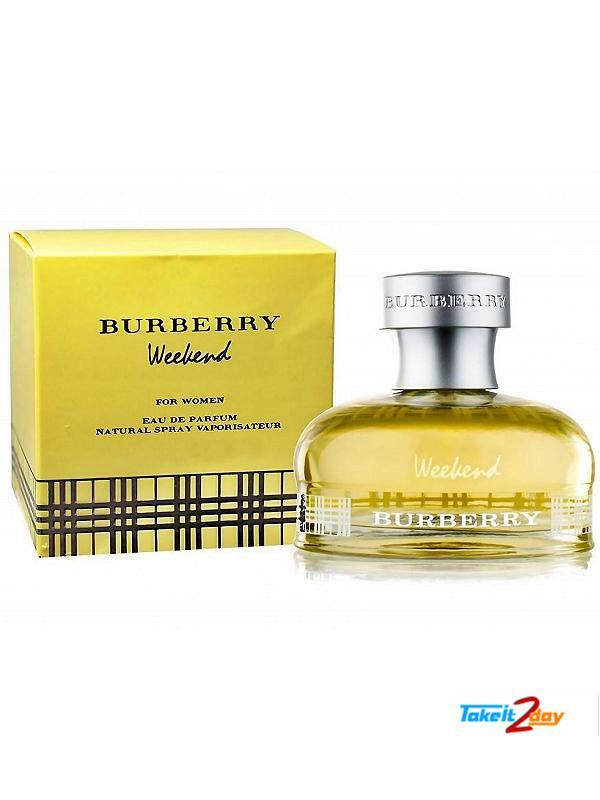 Burberry Weekend for women powderey fragrance and is made for weekend while relaxing your day, Nathalie Lorson had created this in 1997, its a fragrance for all time. 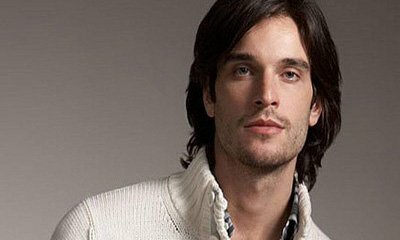 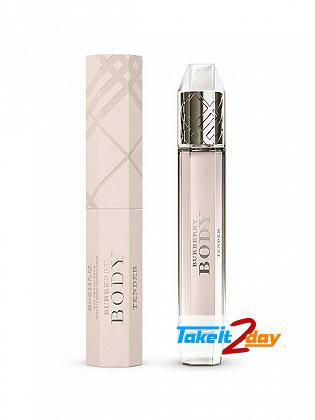 Fragrance : Zesty Mandarine, Aromatic Grassy Notes, Blue Hyacinth, Iris, Nectarine, Peach Flower, Red Cyclamen And Wild Rose. 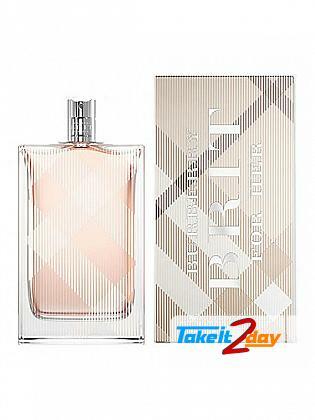 Burberry Brit For Her New a candied floral fragrance, sensual and addictive. 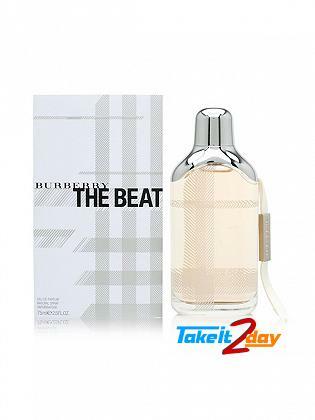 crisp, sicy pear, ..
Burberry Body Tender a youthful, sparkling twist on the iconic Burberry Body fragrance. 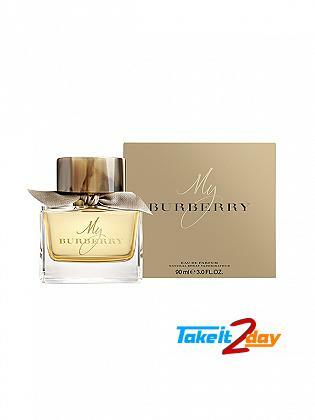 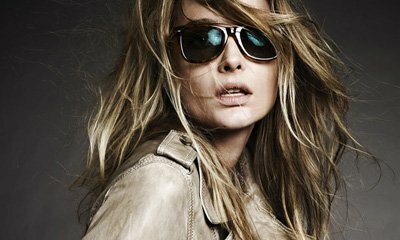 The sce..
Burberry The Beat women an intense and energetic scent with warm top notes of bergamot, cardamom, pi..
Burberry My Burberry inspired by the trench coat and its heritage of british design and craftsmanshi..